No matter how much you try to take care of your skin, there are days when a pimple suddenly bursts out of nowhere! It can be related to lack of sleep, stress, poor nutrition, among other reasons. Sure, it will dry soon with proper care. But what if you need to look good the next day for a date, party, event, or what not? You need something to dry the pimple fast. Look no further! 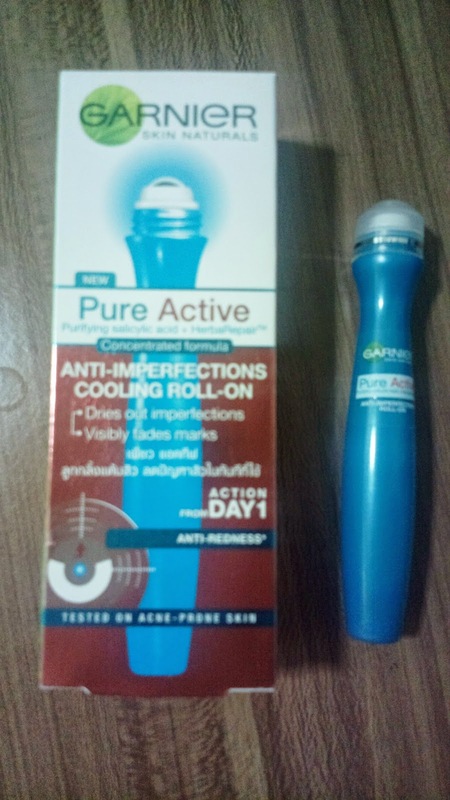 Check out the Garnier Pure Active Anti-Imperfections Cooling Roll-on. This product is highly effective when it comes to drying pimples. The fastest it can work will be overnight or even a few hours with consistent application. Just roll it on the affected area, and you’re good to go. This product is available in supermarkets and skin care stores nationwide. Good luck with that date, party, event, or anything!